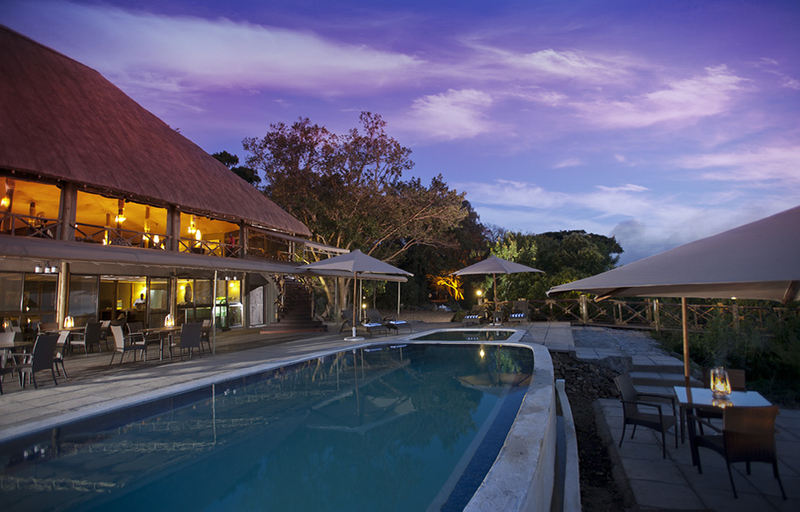 The Impala Eco Lodge offers an amazing and breathtaking outdoor experience. The breathtaking beauty surrounds the lodge with a magnificent and panoramic view of the Lake Victoria where one can enjoy the amazing sunsets. You can also enjoy these views from your hotel room private balcony. 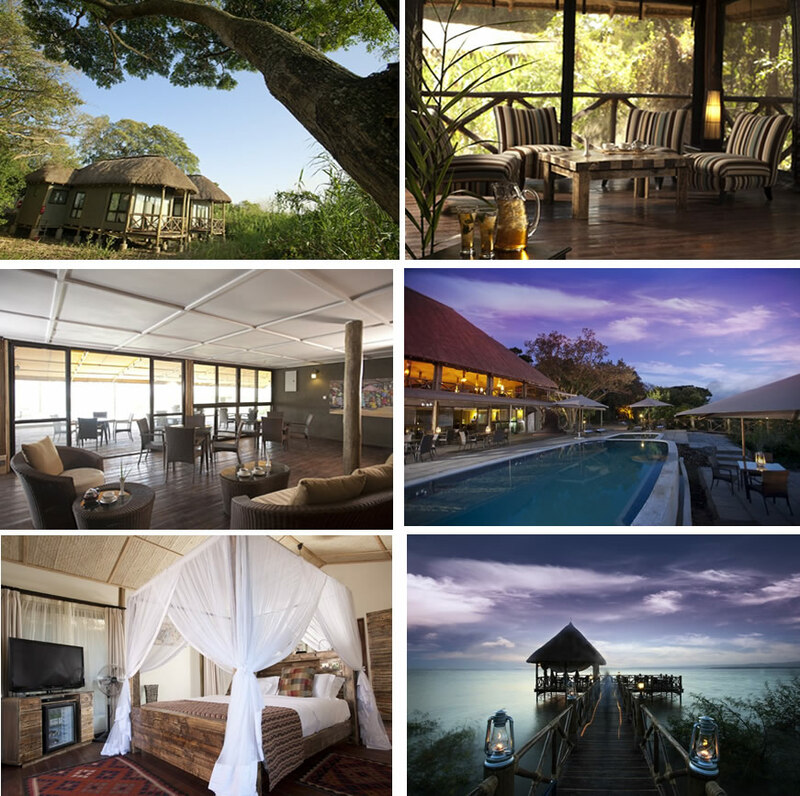 The Impala Eco Lodge is located at the shores of Lake Victoria. To access Impala Eco Lodge, you have to enter Kisumu Impala Park because it’s within the grounds of the lush and protected ecosystem of the Kisumu Impala Sanctuary. Good news is that the hotel is within easy reach from Kisumu CBD or Kisumu Airport which is about 20minutes drive. Impala Eco Lodge remains nicely secluded from the town, making it the perfect getaway. The Eco lodge rooms are carefully fitted with the finest bedding, and all the amenities one could wish for to make you feel like a king/queen. The Hotel Lounges are designed to offer luxurious comfort as you enjoy the world-class service which will give you unforgettable experience. Impala Eco Lodge also has a cool restaurant stocked with variety of drinks and beverages. In the Hotel, there is a modern swimming pool too where one can enjoy the hotel delicious meals and drinks by the poolside. There is also a beautiful jetty that offers an amazing experience for dining, drinking as you enjoy the amazing views around the lake.